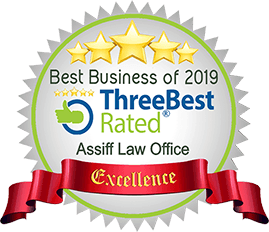 Nicole joined Assiff Law in December 2018. She has 10 years’ experience working in the legal field. 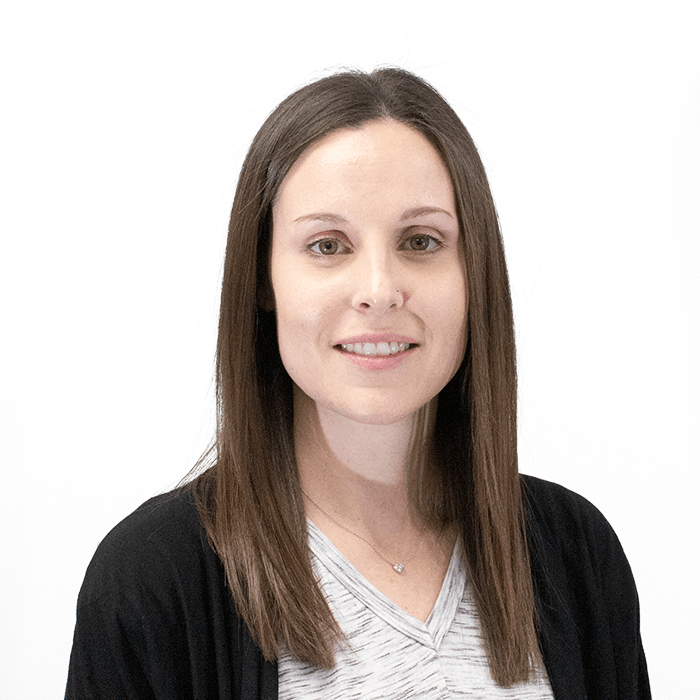 Born and raised in Edmonton, in her spare time Nicole enjoys spending time with her family and going for walks with her dog.